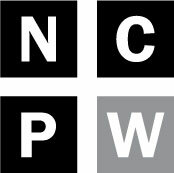 Editor’s note: The North Carolina Justice Center’s How to Build an Economy that Works for All series aims to establish policy priorities and proposals that policymakers can advance and North Carolinians can support throughout the election season and the start of the legislative session in January. Issues highlighted in the series include: the minimum wage, teacher pay, the Earned Income Tax Credit, the need for support for jobless workers and closing the state Medicaid gap. This Thanksgiving weekend, the series highlights an especially important and timely issue that ought to be a much higher priority: food security. In the latest installment in the series, author Brian Kennedy explains how making sure all North Carolinians have enough to eat is an obvious, but all-too-often-neglected component of promoting economic success and security. When North Carolinians are able to purchase and eat healthy and nutritious food, they fuel active and healthy lifestyles, stay engaged at work and school, and boost the economy through their grocery shopping. Every night, almost 630,000 North Carolina households don’t have enough to eat. North Carolina has the 8th highest rate of food insecurity in the nation. Homes that have low food security often must make tough choices about the amount and quality of food they are able to provide their families. Homes that are considered to have “very low” food security often miss meals. 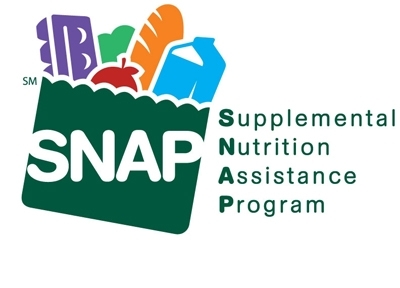 According to the USDA, in the past year more than 90 percent of these families worried that food would run out; nearly 80 percent could not afford a balanced meal; and individuals in 96 percent of homes with very low food security skipped meals in order to make food last longer. Food insecurity does not affect everyone equally. Households with children are more likely to have trouble putting enough nutritious food on the table. Nationally, 16.6 percent of homes with children are food insecure, compared to 10.9 percent of homes without children. Additionally, single-parent households face different rates of food insecurity based on the gender of the parent—9.4 percent of households led by single mothers experience very low food security compared to 8.2 percent of households with single fathers.